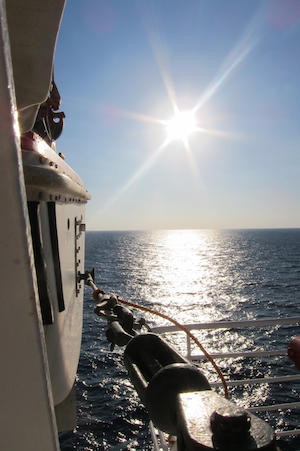 Home » Cruise Deals: 100% Unbiased Guide to Cruise Deals! Cruise Deals: 100% Unbiased Guide to Cruise Deals! Clearly getting a good deal is as important as ever, and this applies just as much to cruises as to any other type of holiday. The key is to know how and where you can get a good deal on a cruise, and that’s exactly what we’re going to find out here. What exactly is a cruise deal? We’ll help you save money and get the most out of your next cruise! As you can see, it doesn’t all boil down to sale prices and last minute bookings. If you have the inclination to head off on a cruise at some point this year (or indeed at any point) you could find a suitable cruise deal within minutes of starting to look. Not all cruise lines offer choices like this, but if they do, consider which option would give you the best value for money. 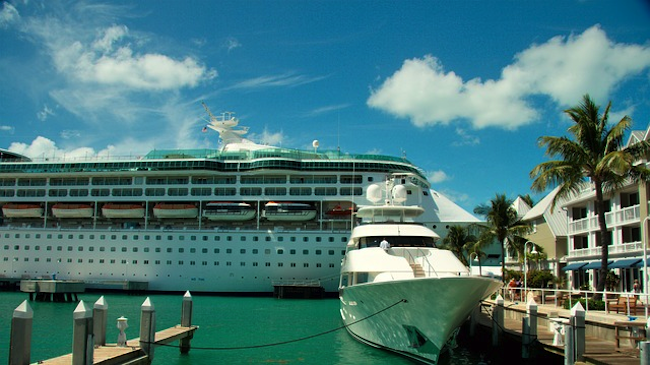 Finding a good cruise deal can be easy when you know what to look for! One of the best ways to find a great deal is to look online. This opens up the possibility of finding lots of sources of good cruise deals. It’s also easy and convenient, especially if you’re looking for a cruise that departs from the UK but finishes in a foreign port, requiring you to find a cheap flight home as well. [blockquote type=”blockquote_line” align=”left”]68% of people book their holidays online. Source: TravelDailyMedia.com[/blockquote] There will always be sales and short term offers available, no matter where in the world you want to go and how long you want to go for. Visit the main website for each cruise line, but be aware there are often better deals available if you go through one of the online travel agents. Read our Top 10 Cruises for 2013 guide, and perform some Google searches to ensure you find a wide range of agents you could book through. But have you heard of Island Cruises, Carnival Cruises or Princess Cruises? If you aren’t able to consider all the options you won’t know whether you have found the perfect cruise deal for your needs or not. Do you want a deal or a low price? You can probably tell from the list given above that you’ve got two things to think about when you’re looking for a good cruise deal. Some people will want to pay the lowest possible ticket price for their cruise. Others will opt to get a good deal instead, opting for a standard ticket price cruise that offers a certain amount of free on board spending money as well. It’s worth considering both outcomes here, because while the price per person is usually displayed in large numbers, it doesn’t reflect any additional fees or items you may need to add on top. So while Deal A looked like a dead cert initially, things look very different now we’ve gone into the details. This might be a fictional and somewhat unlikely example, but it does show how it pays to check the details of any cruise deal you find, having a perusal through the cruise FAQ may well help also. You might discover the cheaper price is actually a lot more expensive when you get your calculator out. Cruise Deals – Caveat Emptor… Thankfully we can help you both save money and get a great cruise deal! 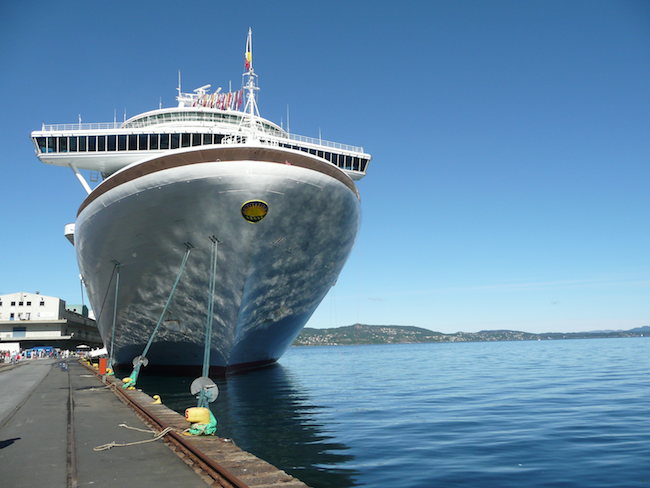 [blockquote type=”blockquote_line” align=”left”]There are many different kinds of cruises around today. One of the more interesting cruise deals you’ll come across is known as the repositioning cruise. [/blockquote] Most cruise lines have the need to reposition their ships each year. In some cases it is not necessary. For example a one way transatlantic cruise could sail from Southampton to New York with one set of passengers, before readying itself to welcome a new set of passengers for the return journey. However this does not apply in all cases. 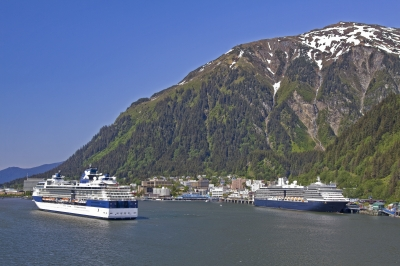 For example some cruise lines offer a wide range of cruises around the US coastline at certain times of the year. When the weather changes the ships often sail to the Mediterranean to provide a whole host of tempting cruises there instead. To sail across the Atlantic with a full complement of crew and no passengers on board would be very expensive, hence why a repositioning cruise deal is offered. 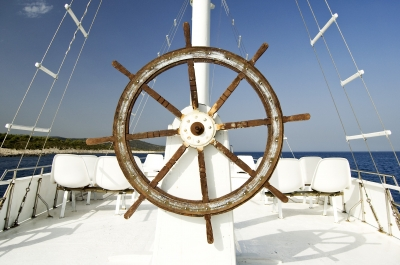 A Repositioning Cruise Deal Could Save Substantial Amounts of Money! This is probably one of the most appealing cruises of all. You can end up visiting a wide range of ports and countries that you wouldn’t ordinarily be able to visit on any other cruise. Furthermore if you want to have plenty of time to explore all the delights and facilities your ship has to offer, this is the perfect opportunity to do so. 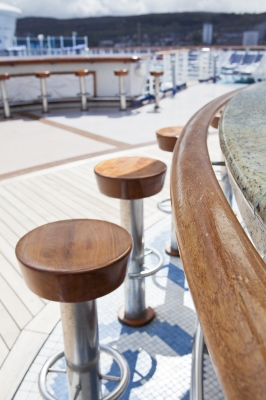 Repositioning cruises tend to be at sea longer than other cruises, with fewer stop offs at ports en route. If you have been on a cruise ship before you’ll know it’s impossible to get bored, so it’s a good idea to try this if you are looking for something a little more unusual. 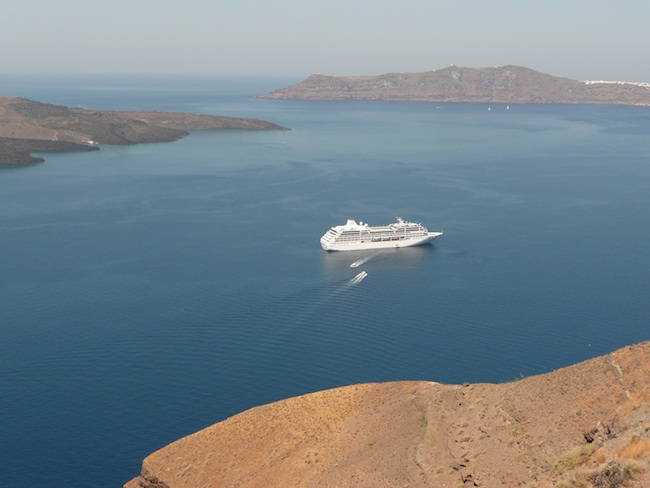 If you are eager to try a repositioning cruise do look through all the options available and consider the pros and cons. If you hate flying it won’t be for you. But if you want to try something a little different, with more time spent at sea than you would typically have on a cruise, you may well enjoy it! If you’re smart and take your time, you can find some excellent deals on your first or next cruise holiday. Excellent cruise deals are out there! Just make sure you read the small print on each deal so you know exactly what you’re getting. Other tricks, such as booking onto older cruise ships instead of brand new ones, can bring the price options down still further. The good news is anyone on a budget still stands a reasonably good chance of boarding a cruise ship for their next holiday. Even if you have a mere £200 to spend, you can enjoy a short cruise to Europe and back over two or three days. Since cruises are all inclusive in terms of accommodation and dining, this represents an excellent cruise deal for most people.